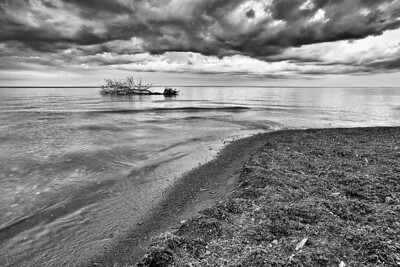 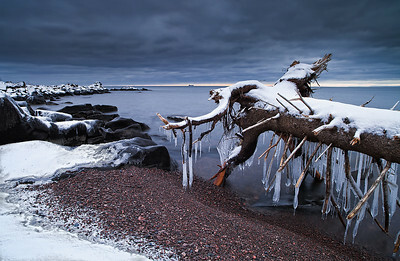 Lake Superior shows many sides of it's personality throughout the course of a single year. 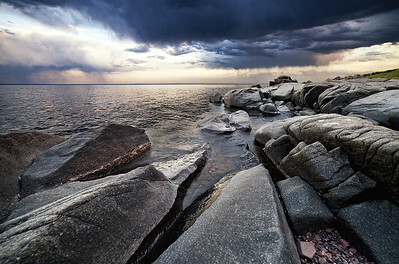 The tranquility of the Lake in the Summer is often punctuated by incredible performances of power and electric symphony during incredible thunderstorms. 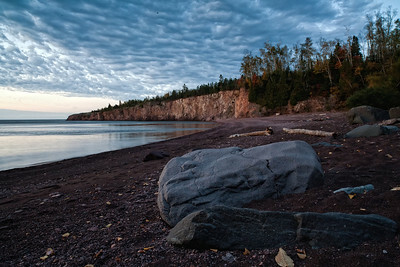 Not to be outdone, the beautiful colors blanketing the surrounding bluffs during early Fall are often followed by brutal Nor'easter storms just before Winter locks up the rugged shoreline in frozen desolation. 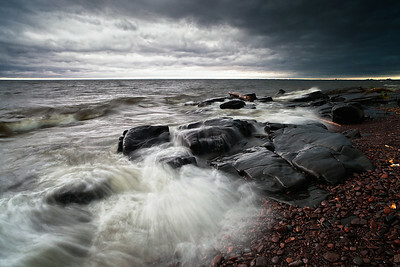 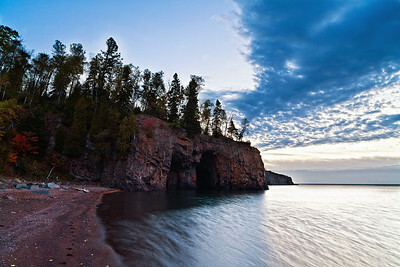 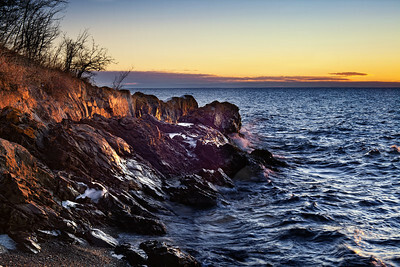 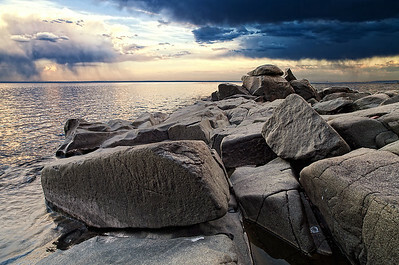 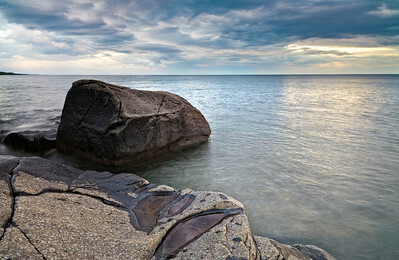 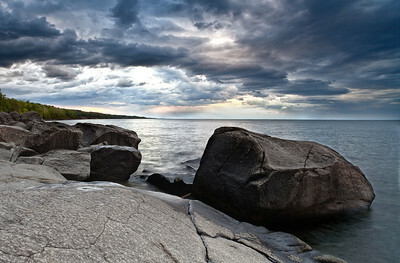 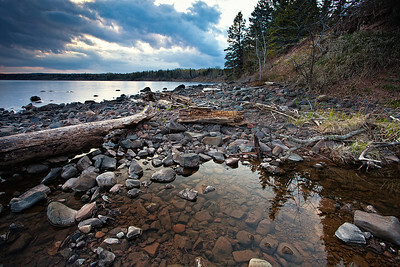 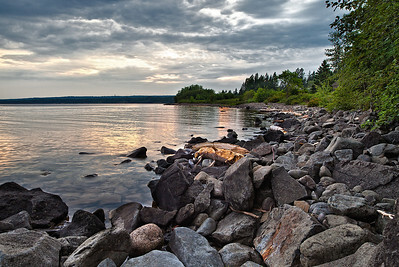 This cycle of dramatic changes in the landscape of Lake Superior's North Shore has completely captivated my imagination. 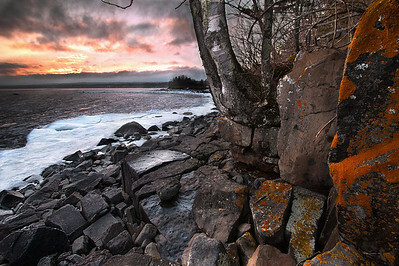 There are few things I enjoy more than sitting along the rugged shoreline of Lake Superior and watching the sun come over the horizon. 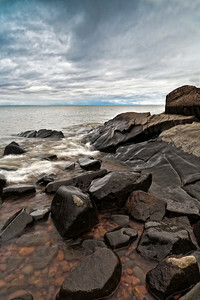 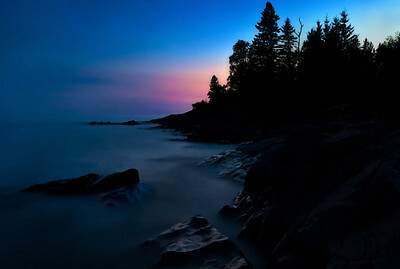 It is my hope that this gallery of unique Lake Superior photography will not only show you what it looks like to sit where I did, but more importantly, how it felt to be there. 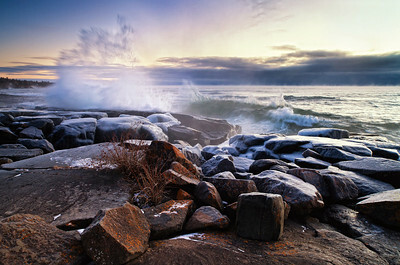 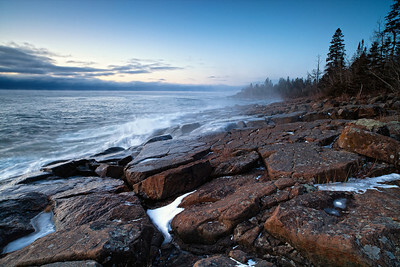 The North Shore of Lake Superior got it's first real snow over the weekend following Thanksgiving, 2012. 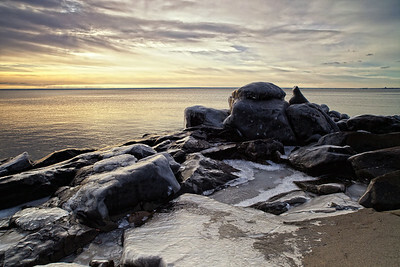 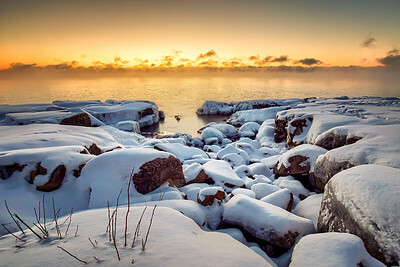 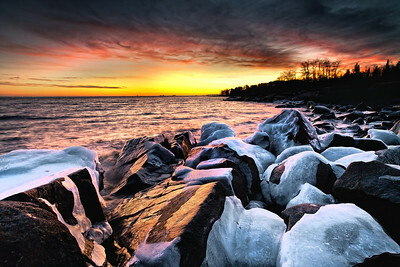 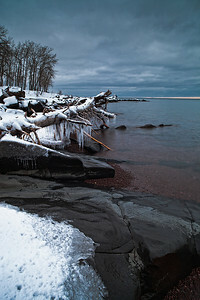 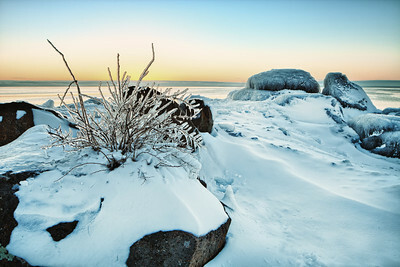 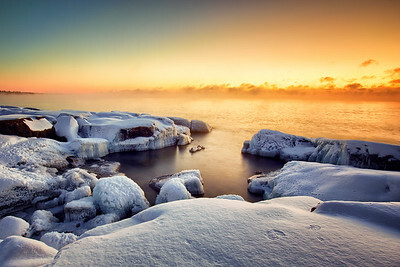 This is a view from a park near Duluth, MN on a cold morning shortly after the snowfall ended.